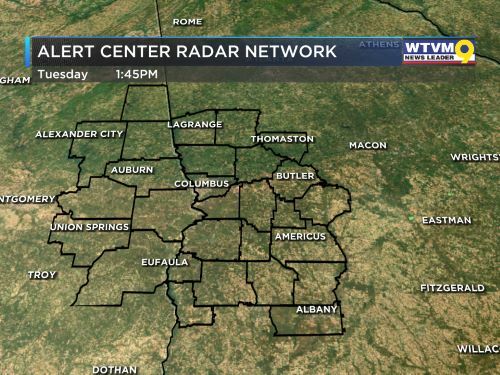 COLUMBUS, GA (WTVM) - Tuesday offers another dose of gorgeous spring weather despite the unseasonably chilly start to the morning. With highs rebounding into the upper 70s this afternoon, the next couple of days look much warmer in comparison to the start of the week with highs back in the 80s. Gradually more clouds will return to the Valley beginning Wednesday ahead of another storm system making its way to the Southeast by late in the work week. 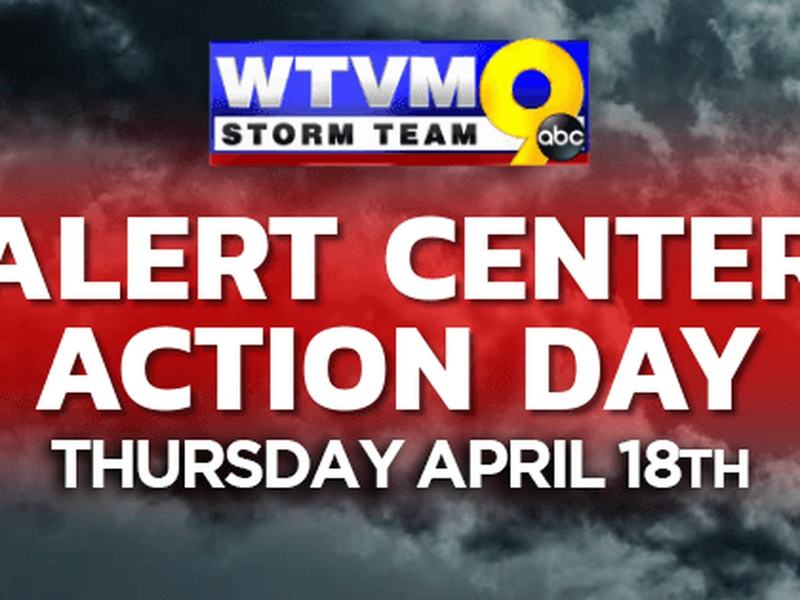 We have designated Thursday and Friday as Alert Center Action Days, though this will not be an all-day threat for either day. Storms could move into the Valley as early as 9-10PM ET and potentially move out at the latest by 6-7AM ET. 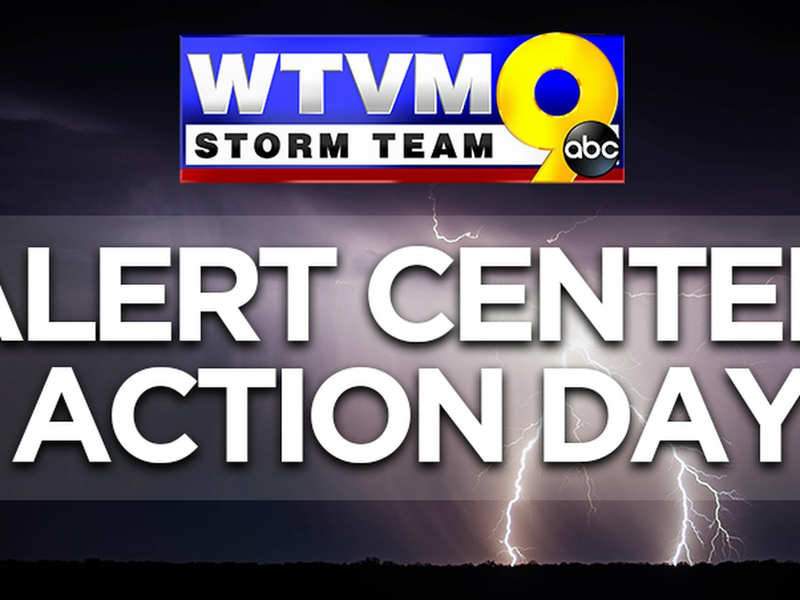 For now, all modes of severe weather are possible: damaging winds, some tornadoes, and hail; however, best case scenario there will not be enough “fuel” in the atmosphere to energize these storms as they roll through during the overnight hours. We’ll keep you posted and continue to fine-tune the threat over the next 48+ hours. Past the stormy end to the work week, temperatures turn unseasonably cooler behind the strong cold front sweeping through. Highs may only top out in the 60s for Saturday with morning lows dropping well into the 40s over the holiday weekend. But temperatures should rebound into the upper 70s and low 80s by Easter Sunday and early next week.